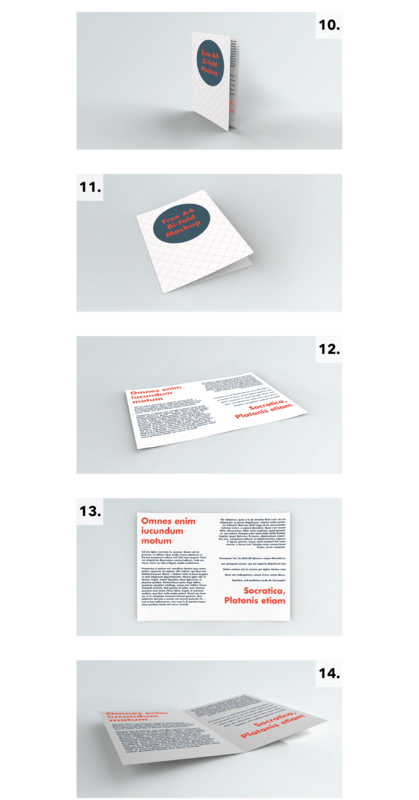 I share with you Free A4 Bi-Fold Brochure Mockup With 14 Styles. This is one of the best brochure mockup, which gives you all styles to give the presentation of your brochure design. Enjoy this yummy mockup freebie and have fun.